The space of a day! 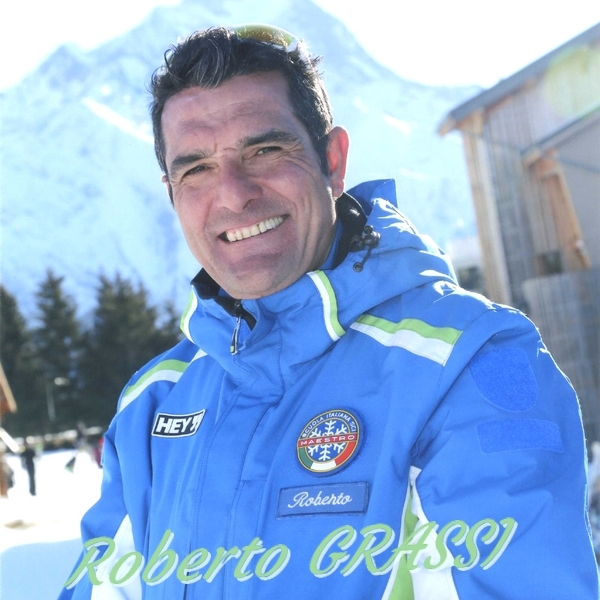 You are accompanied by our ski instructor Roberto GRASSI, graduated and speaking Italian, French, English and German. Ski Guiding aalborg-sports allows you a friendly and different experience for the practice and discovery of the ski area of Les Deux Alpes.